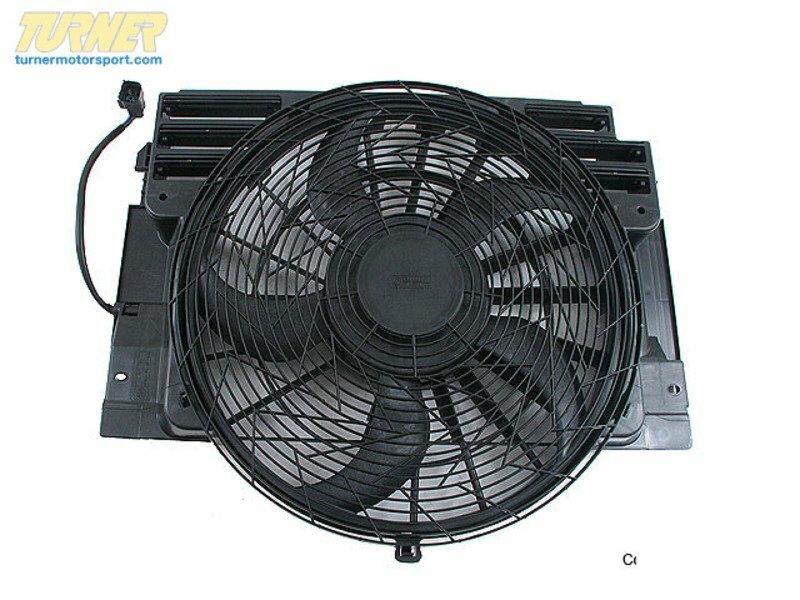 This electric auxiliary fan for BMW E53 X5 2000-2006 mounts in front of the radiator and is designed to push air through the A/C Condenser and main radiator. 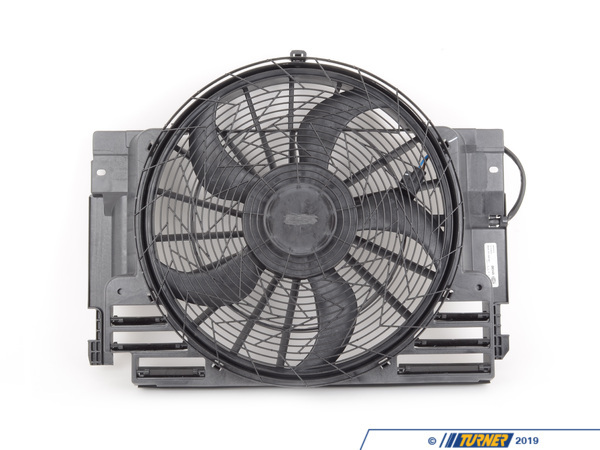 It provides additional cooling for when the car is in traffic. It is a common failure item. If your engine temps are creeping up or if your A/C isn't blowing cold this could be the cause. 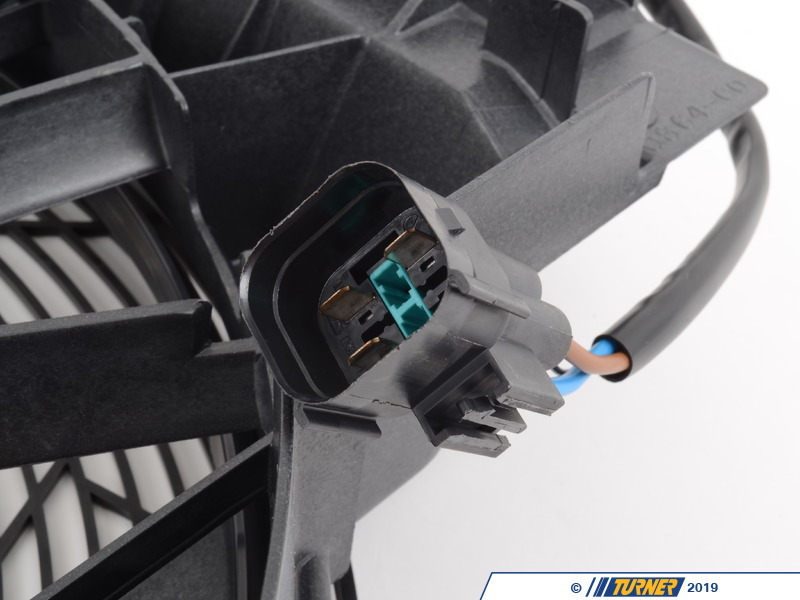 OEM Hella replacements are a perfect high quality alternative to the genuine part. 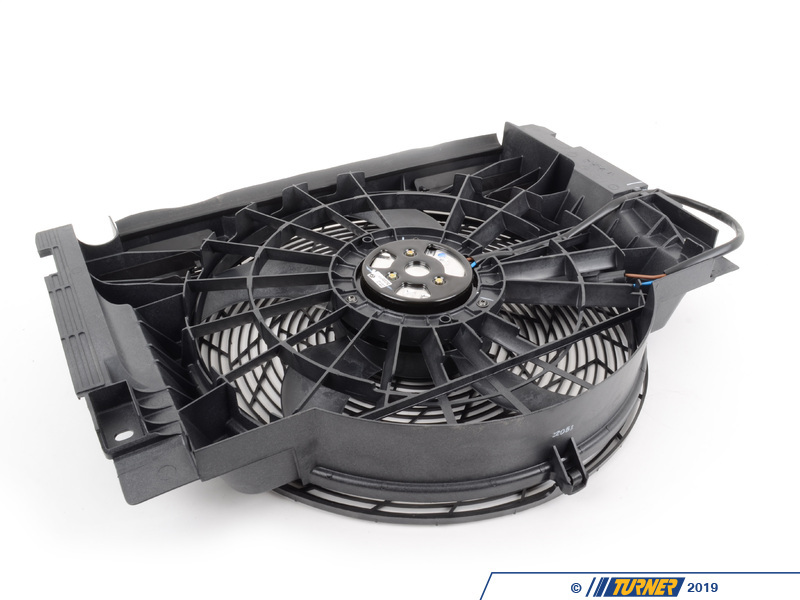 OEM replacement for BMW part # 64546921381.